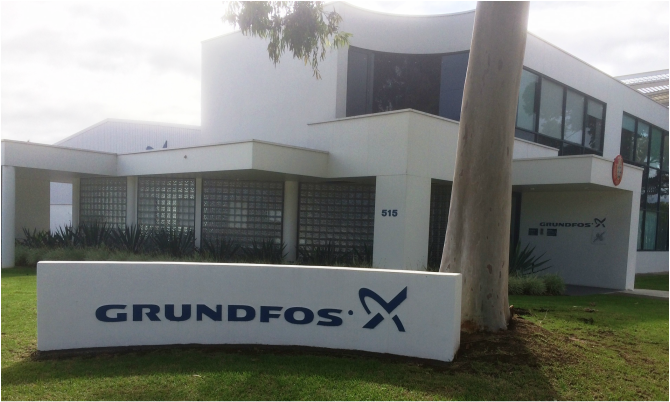 Grundfos Australia. Located in Regency Park South Australia. In 1965, an Adelaide based company by the name of R. G. Pank Pty Ltd was awarded the agency agreement as the sole distributor of Grundfos product in Australia. 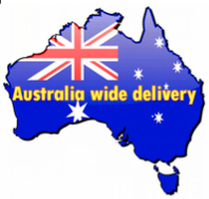 Grundfos Pumps Australia Pty Ltd was established in 1980, and for the past 35 years has provided sustainable pumping solutions to customers throughout the country, covering a range of applications across the entire water life cycle. 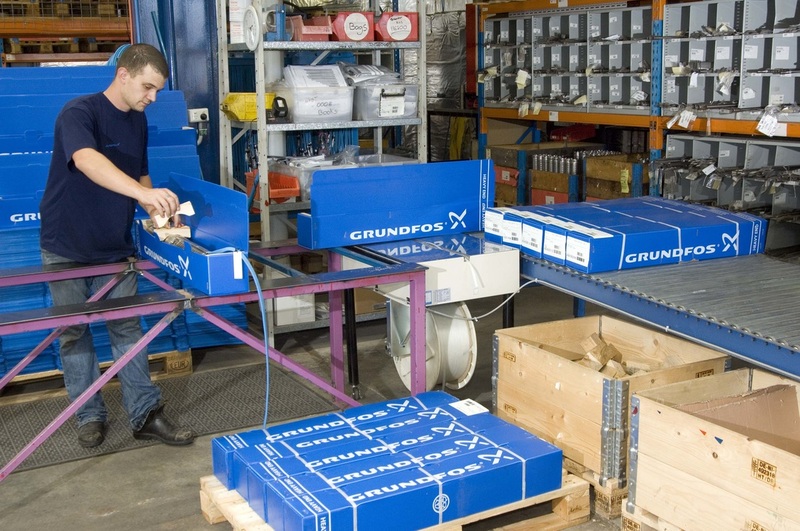 Grundfos SP range of submersible pump components are manufactured in their Facility in Denmark and are assembled, tested and packaged for dispatch here in Regency Park, South Australia. Nobody knows more about Grundfos submersible water bore pumps! SQFlex is the perfect sustainable, reliable and cost-efficient alternative to irregular, cost-intensive water supply solutions in remote locations. 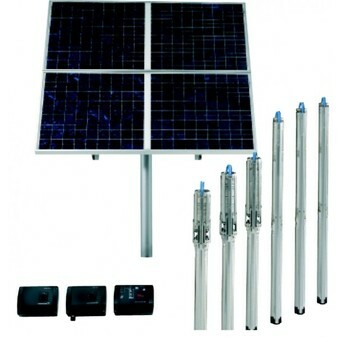 It provides individual solutions to water problems where conventional water supply systems fail or simply cannot reach. The complete SQFlex pump range consists of 10 different pump sizes: 4 helical rotor pumps for medium to high heads and low to medium flows, and 6 centrifugal pumps for shallow heads and high flows. It is available in AISI 316 stainless steel for slightly aggressive water. The pump is fitted with a high efficiency motor for DC or AC voltage. This makes pump sizing and selection extremely easy. Floating pump installations for pumping of water from ponds and lakes. Wide voltage range 30-300 VDC and 90-240VAC makes installation and sizing especially easy. 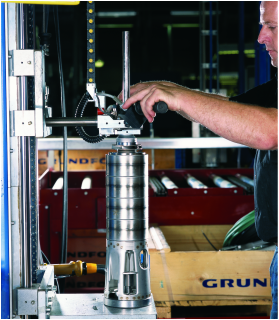 More about Grundfos submersible pumps! 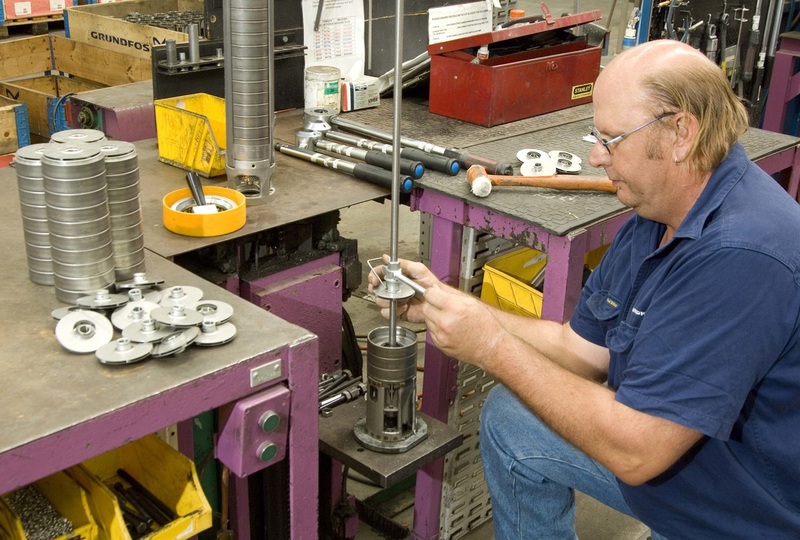 Assembly of Grundfos SP pump in South Australia. We are proud to be a Grundfos submersible pumps Dealer.